​Kerr, T. (2018). ‘Movements around island and waterfront reclamation projects’ in T. Kerr, B. Ndimande, J.V. Putten, D.F. Johnson-Mardones, D.A. Arimbi, Y.S. Amalia (Eds.) 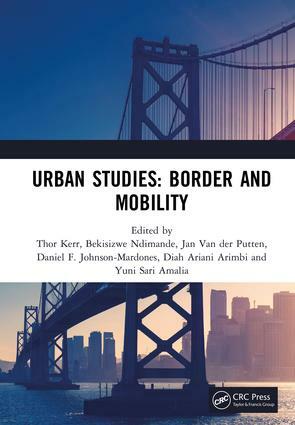 Urban Studies: Border and Mobility, 257-263. London: Routledge. Here is copy of Theo Kartawijaya's dissertation, titled Representation of the Montara Oil Spill in Australian and Indonesian Media, which I supervised in the Master of Media and Communication at Curtin University. 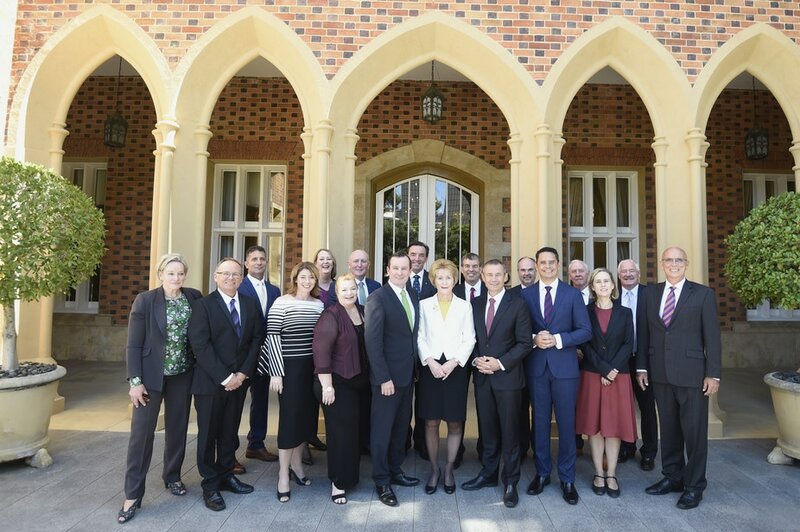 This co-authored article in The Conversation is about the newly elected Western Australia premier, Mark McGowan, appointing the state’s first minister for Asian engagement, Bill Johnston. The appointment shows that McGowan’s administration understands how deeply embedded the state’s interests are in the Asian neighbourhood.